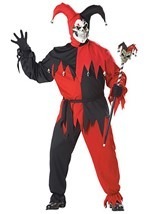 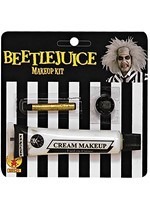 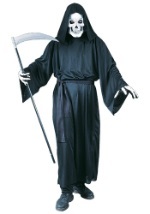 There is going to be plenty of screams and scares this Halloween when you go in this plus size Scream costume for men. 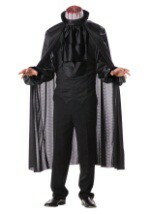 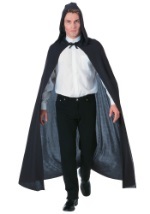 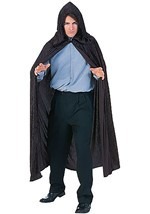 The black polyester robe features a foam-lined hood and draping, jagged sleeves. 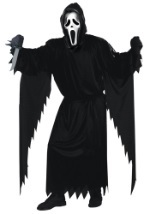 It slips over the head, but has a Velcro closure at the nape of the neck. 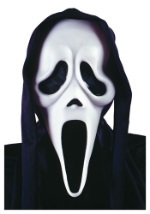 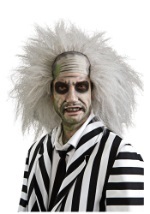 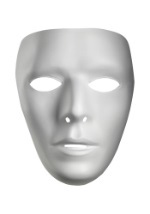 The scream mask has black netting over the large, droopy eye holes and secures behind the head with an elastic band. 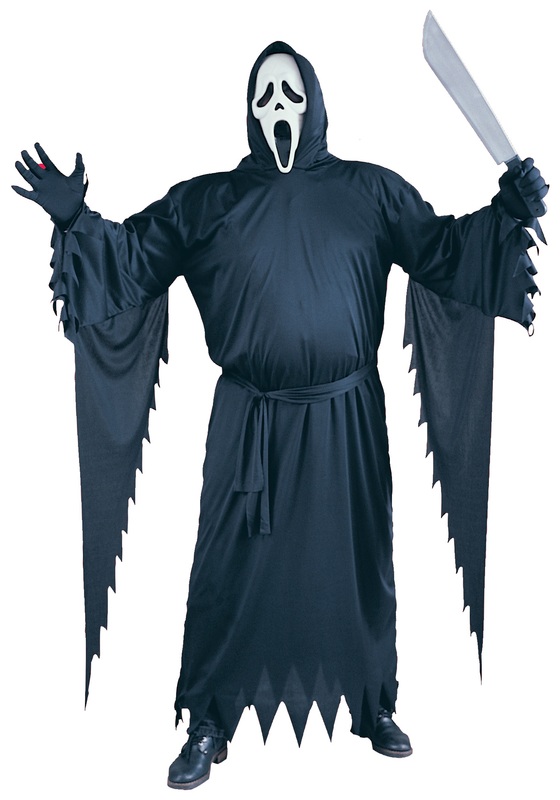 Attached black polyester fabric hides your neck from view and a black polyester belt ties around your waist. 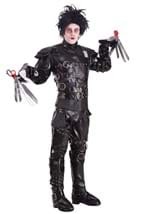 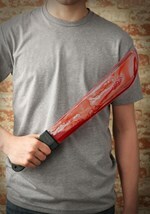 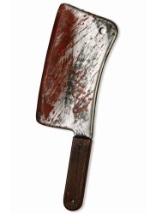 Don't forget the bloody machete to put your look over the top!